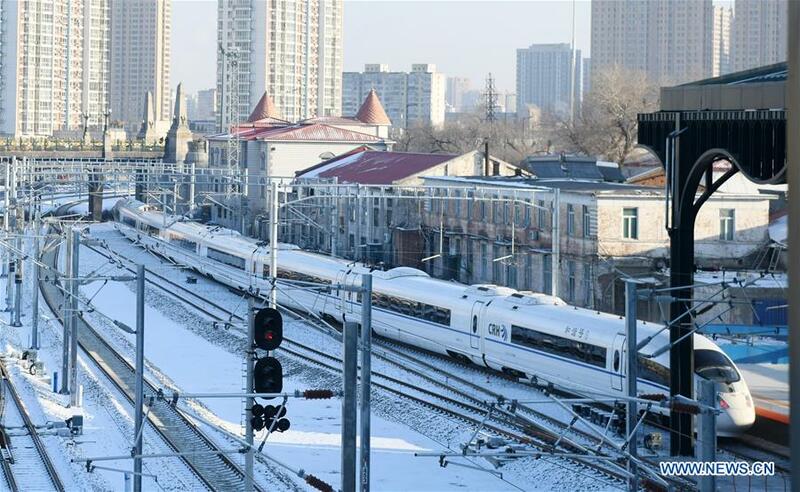 A high-speed railway line officially went into operation on Tuesday, linking cities in China’s northernmost province of Heilongjiang, where the temperatures dip as low as minus 40 degrees Celsius. 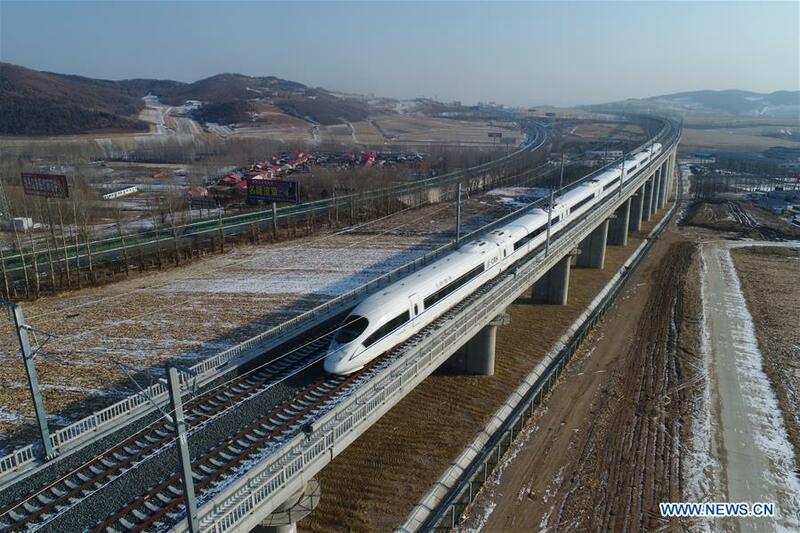 A new bullet train service connect Harbin and Jiamusi, two major cities 344 km apart in NE China’s Heilongjiang province from Sept 30. 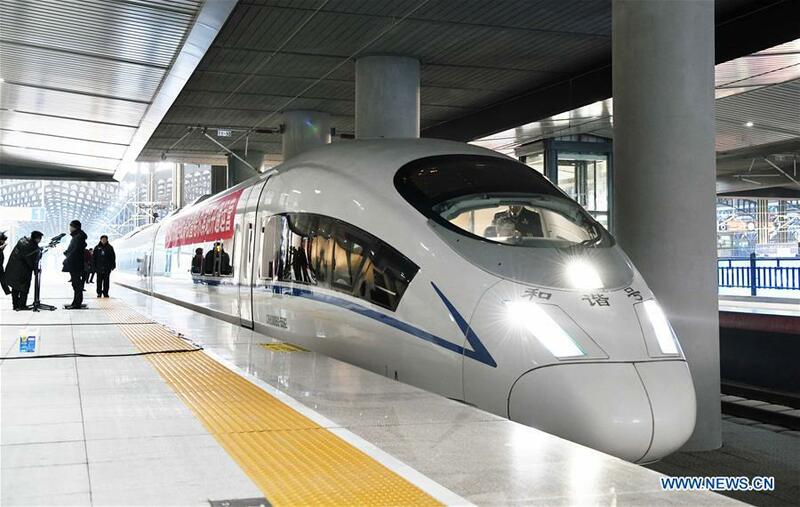 The new high speed train will reduce the travel time between the two cities from nearly 6 hours to about 2 hours. 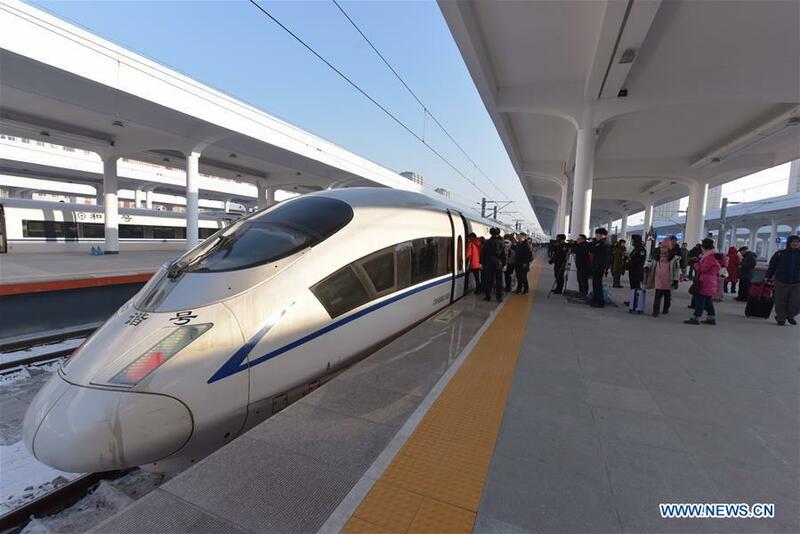 High speed rail route opens between Harbin of northeast China’s Heilongjiang Province and Dalian of northeast China’s Liaoning Province.